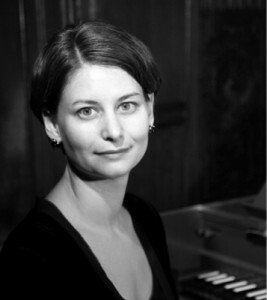 Francesca Brittan was appointed Assistant Professor of Music at CWRU in 2009. She holds a Ph.D. from Cornell University (2007), and was a Research Fellow at Queens’ College, Cambridge (2007-9). Her primary research area is nineteenth century art music, although she maintains a strong secondary interest in popular musics and culture. She has published in both areas, in journals including Nineteenth-Century Music, The Journal of the American Musicological Society, and the Journal of Popular Music Studies; also, in the collection On Bathos (Continuum, 2010). She has delivered papers and chaired conference panels on popular music topics, including Elvis, Indie Rock, blues, and the folk revival. She has also taught seminars on popular music (undergraduate and graduate) at both CWRU and Cambridge University; at the latter institution she directed the Popular Music Study Group in 2008-9. Paul Ferguson has been Instructor of Jazz Studies at CWRU since 1988. 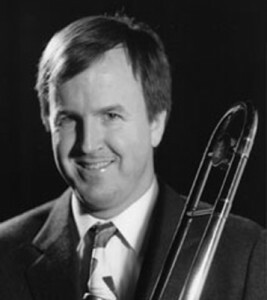 After graduate study at Eastman, he traveled as trombonist and arranger with the Glenn Miller and Tommy Dorsey orchestras. Currently, he performs and arranges for the Cleveland Pops and is the Associate Artistic Director of the Cleveland Jazz Orchestra. His varied background as a performer includes work with the Cleveland Orchestra, Apollo’s Fire, Woody Herman, Tony Bennett, Sarah Vaughn and many others. His music has been recorded by Radio Big Bands in Europe including Berlin, Frankfurt and the BBC. He was awarded the Gil Evans fellowship by the International Association of Jazz Educators in 1995. 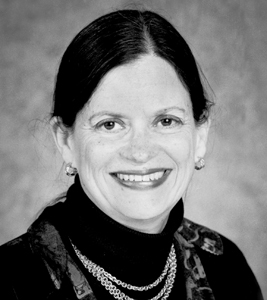 Dr. Lisa Huisman Koops, assistant professor of music education at Case Western Reserve University, specializes in early childhood music, elementary general music, and world music education. Her research focuses on the intersection of enjoyment and agency in children’s musical play. 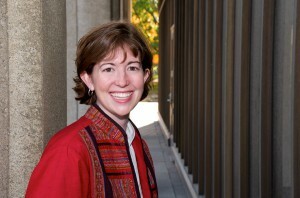 Koops has presented research in the fields of music education, ethnomusicology, and liturgical music, and her publications include articles in Journal of Research in Music Education, Contributions to Music Education, Research Studies in Music Education, Early Childhood Education Journal, Music Educators Journal, and Journal of Music Teacher Education. Koops is currently participating in a joint research project that will join a growing body of literature in music education calling for major reform in the K-12 music education curriculum to include informal music learning practices and popular music styles in the curriculum in order to better meet the needs of 21st-century students and achieve the goal of empowering and equipping life-long music makers. Koops’s “World Music in Education” course, taught yearly to music education licensure students, includes themes and assignments applicable to the inclusion of popular music in K-12 music education as well as world music in K-12 music education. Before arriving at CWRU in July 2011, Susan McClary taught at the University of Minnesota, McGill University, and UCLA. In addition to nine books on classical music, she has published numerous chapters and articles on popular musicians and genres, including Madonna, Laurie Anderson, PJ Harvey, Prince, kd lang, Public Enemy, rap, and the blues; several of these have been reprinted multiple times in collections and course readers. She has also given talks and keynote lectures focused on popular music in North America, Europe, and Australia, and she has written popular music criticism for the Village Voice. McClary received a MacArthur Foundation Fellowship in 1995. Robert Walser is Professor of Music and Coordinator of Graduate Studies for Musicology at Case Western Reserve University. He earned doctorates in both musical performance and musicology at the University of Minnesota, and has taught at the University of Michigan, Dartmouth College, and UCLA. As a scholar and teacher, he specializes in popular music including jazz. Walser is the author of the award-winning book Running with the Devil: Power, Gender, and Madness in Heavy Metal Music, and editor of Keeping Time: Readings in Jazz History, to be published in a second revised and expanded edition in the spring of 2014. Twice a recipient of the Irving Lowens Award for Distinguished Scholarship in American Music, he has also been awarded NEH, ACLS, and Whiting Foundation fellowships. 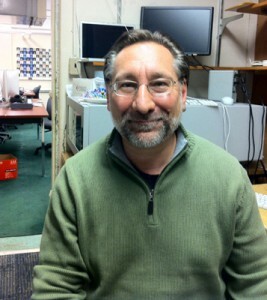 He has served as Editor of the journal American Music and on the editorial boards of many journals and presses. He has advised thirteen completed dissertations in popular music, with nearly all of their authors now holding tenured or tenure-track positions. Walser has given invited lectures on five continents and his work has been translated into German, French, Spanish, Hungarian, and Japanese. He is a Certified Pro Tools Operator and an Apple Certified Macintosh Technician, and has been President of the International Association for the Study of Popular Music, U.S. Branch. He gigs on trumpet, saxes, and guitar.